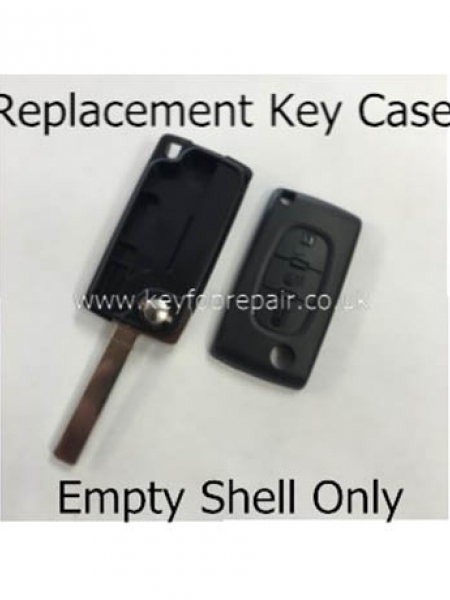 Keyfob Repair is the online shop for Crescent Radio Ltd, which has been an established retail and repair business since 1946. 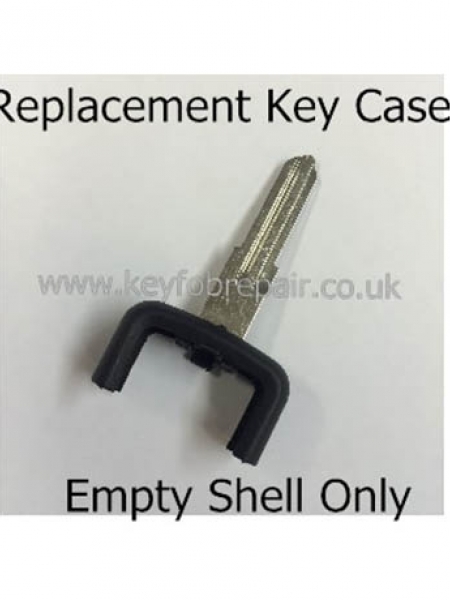 Rest assured your key will be in very safe hands. 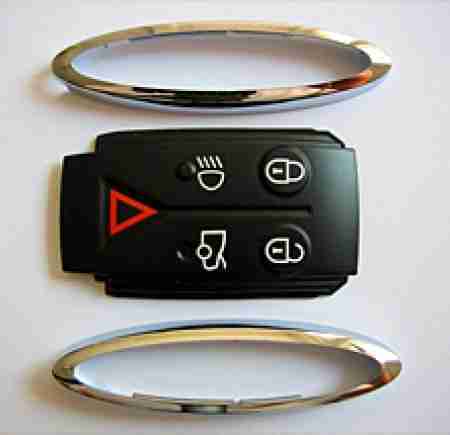 We repair all makes of car key remote controls, including the Renault key cards and all types of garage remotes. 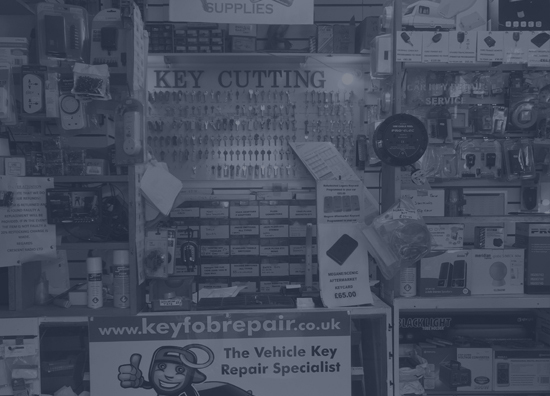 We also offer repairs in our shop while you wait ! 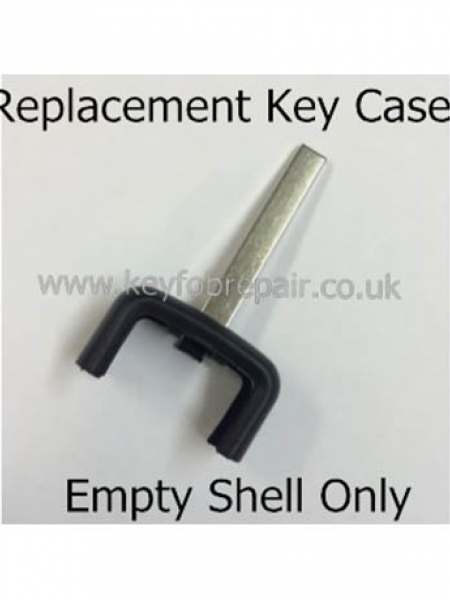 All types of blank keys and empty car key cas..
We Are Able To Repair All Sorts Of Car Keys. 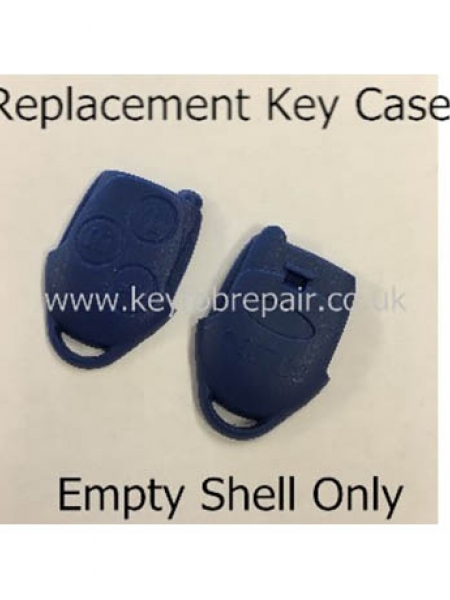 ..
Do It Yourself Repair Kits..
We Are Able To Supply And Programme All Sorts..
Virgin Remotes Supplied Ready For Programming..
How To Send Your Key ? 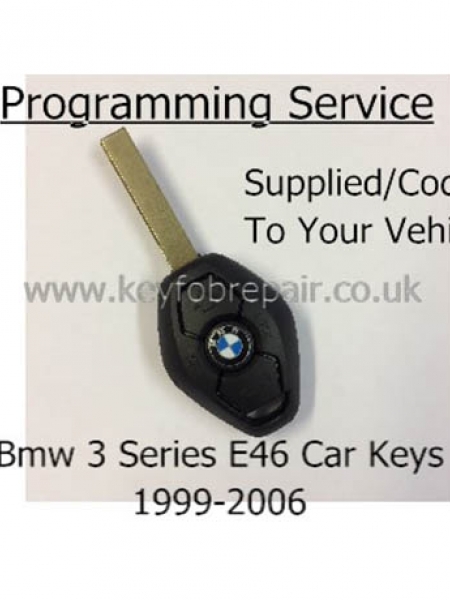 Please select the delivery service you require on checkout page, just click on the drop down box to select. 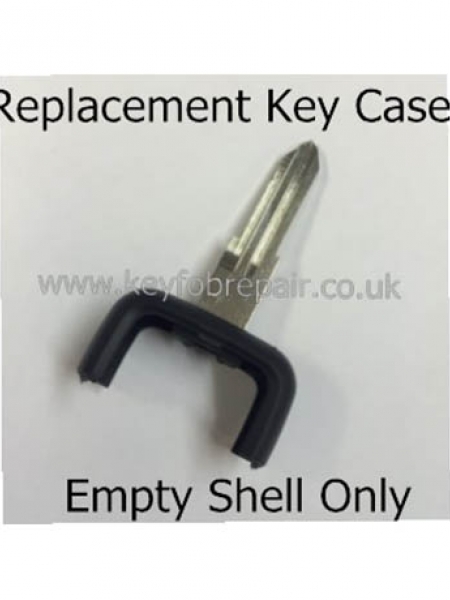 keyfob repair is a real shop and have been in the repair business for more than 70 years,rest assured your key will be in very safe hands. 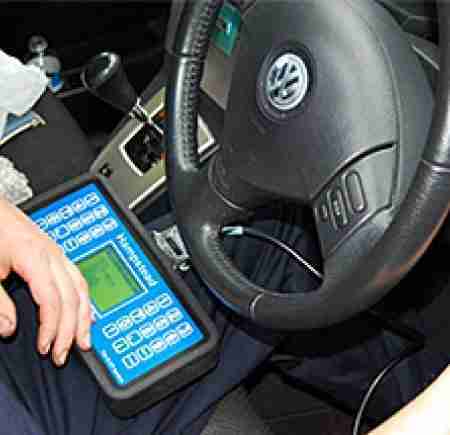 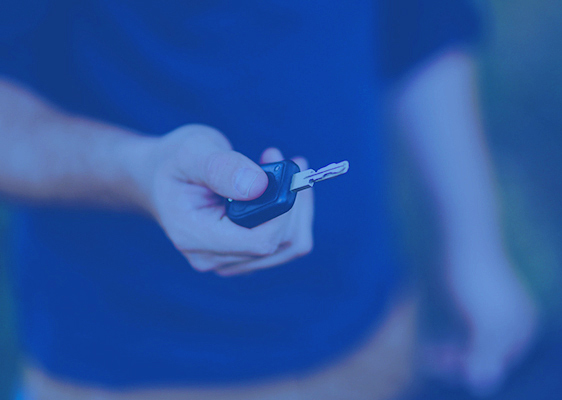 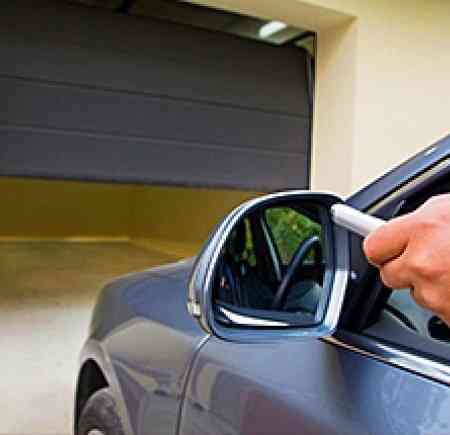 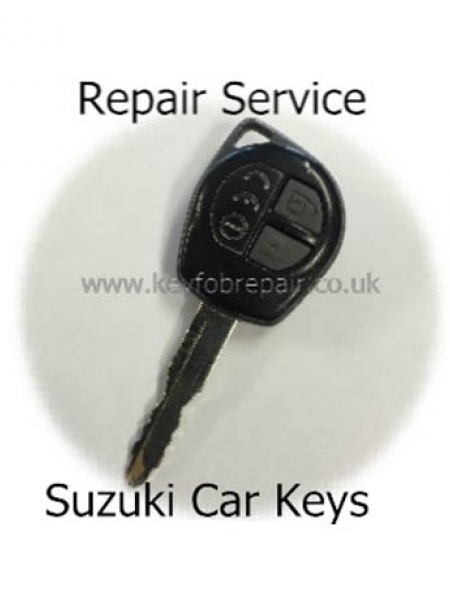 keyfob repair is a real shop and we have been in the repair business for more than 70 years,rest assured your key will be in very safe hands. 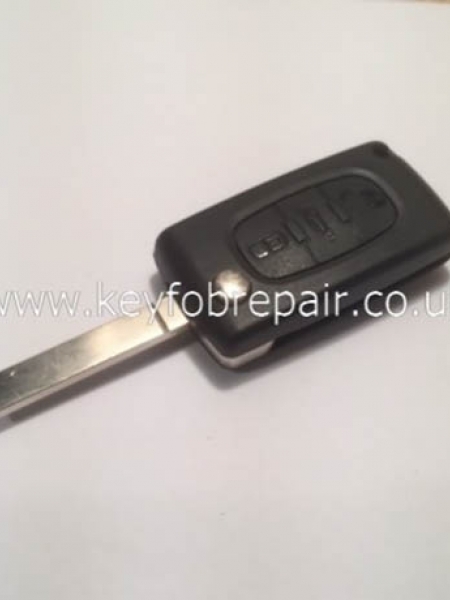 Sent my Corsa key off on Monday, looked like the one in the picture when I sent it, two holes, both buttons missing. 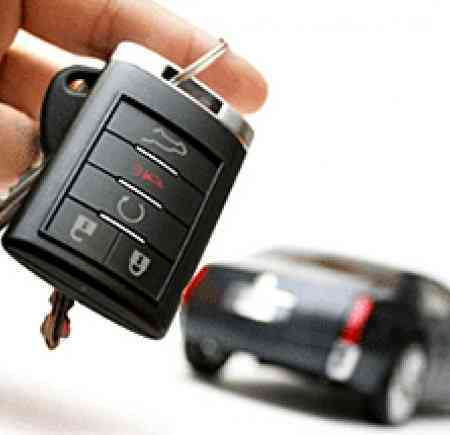 Got it back Wednesday. 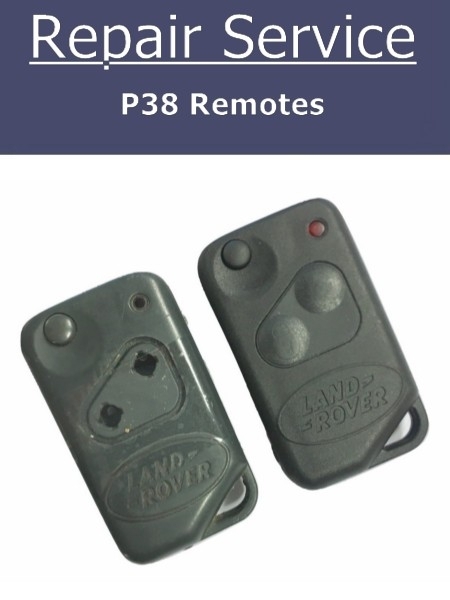 Works perfectly, looks great. 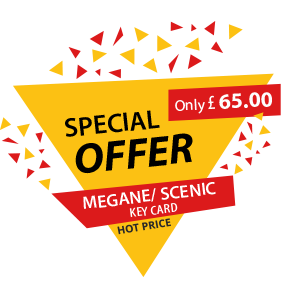 Highly recommended, Top job – thank you. 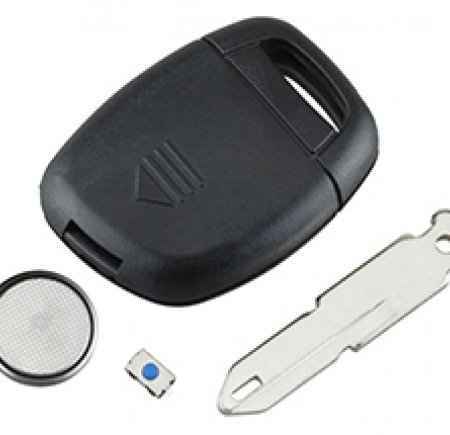 both my keys had the open button broken on the remote fob. 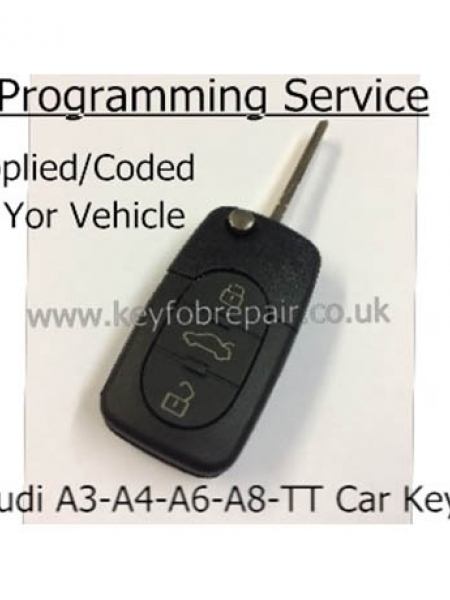 SAAB wanted £160 for 1 new key found these guys online and after quick chat drove there and had both keyfobs' repaired £57 as good as new highly recommend these guys. 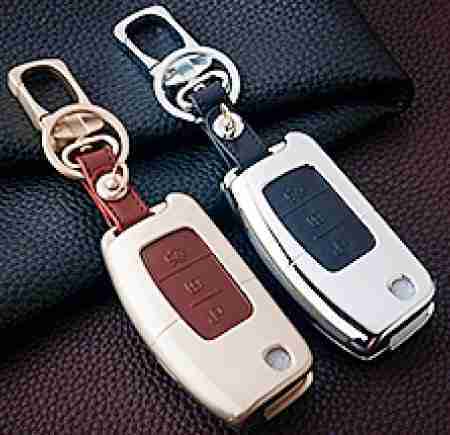 We also need 2nd key for a smart car my son just bought and they quoted fraction of price got anywhere else.. 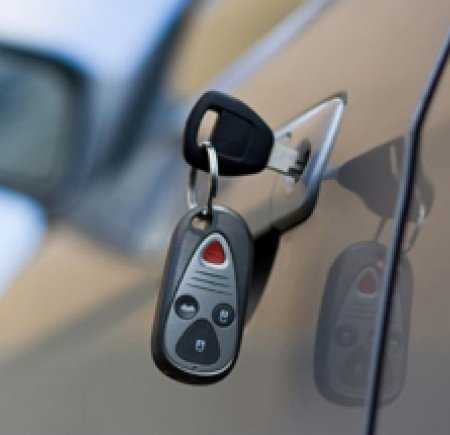 Excellent speedy service, key fob came back fully operational and looking like new! 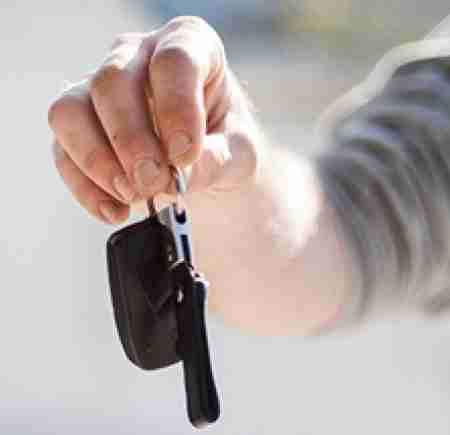 This Friday 25th January,we will be closed all day for a family wedding,we are back to normal on Saturday,sorry for any inconvenience.